Can you find the main vent on the supply piping, and post a picture of it? If you take the vent off the cold radiator, with the boiler switched off, and then turn up the thermostat, will steam come out, (you must be ready to turn the thermostat down, as soon as steam comes out)? Can you hear any noise from the system? I am mystified by your statement that the boiler runs so long without the radiators getting adequately hot. It’s possible that the main gas line into your house is not providing enough gas. 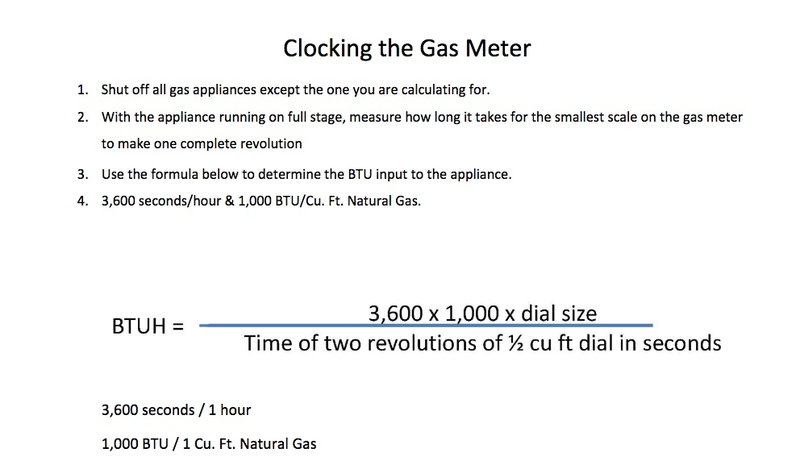 A contractor will know how to measure the amount of gas you are burning, or we can tell you how to “clock the meter” yourself so you know if your boiler is getting enough gas. Can you see white plumes of steam from the chimney, while it is firing? Yes, we need to see the boiler piping and the mains. Pictures please. Just from your post, it might be that the gas pressure into your house or at least to the boiler may be an issue. You can start by having your utility company come out and check the pressure into the house and to the boiler. It won't be the first time we see a gas line, pressure regulator or utility company problem. This sounds like a New Jersey problem with low gas pressure. Where are you located? A few years back I had to have the gas pipe coming into the house replaced because it was partially clogged. I knew I had a problem when I clocked the gas meter and saw I was not using enough gas. You say the boiler is about 12 years old. Did the boiler and system work correctly in the past? I am prone to think you have a firing rate problem. Clock the meter. What maintenance has been done on the boiler? Has the heat exchanger been inspected/cleaned? What does the flame look like? Flame pattern is highly affected by the quality of the air coming into the "fire box" (for lack of a more accurate term). Dust in the air can turn the flame yellow, as can fumes from kitty litter boxes, paint and other solvents. There have been comments elsewhere in discussions about flame color. I found in my system that I was probably overventing my system. I had Varivalves installed and it was taking 5 minutes for the shorter rear supply to radiators to heat up and another 5 -10 minutes for the longer front supply to heat up. I replaced them with Maid O'Mists orificed vents and now both supplies heat up in less than 2 minutes. I couldn't believe it. I had to reduce the orifices sizes to better balance the system and ended up going to adjustable VentRite #1s (which are the only ones I know of that can be completely shut off) on several radiators because I needed less capacity than a fixed #4.